at the top and another at the bottom. 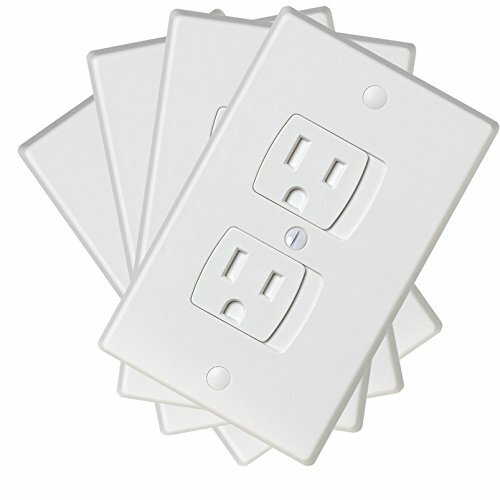 Unused screw holes can be covered with provided plugs. - The outlet plate works with the decor and traditional style outlets. - Made of high-quality plastic that is sturdy and durable.
. Click 'Add to Cart' now! If you have any questions about this product by Ziz Home, contact us by completing and submitting the form below. If you are looking for a specif part number, please include it with your message.